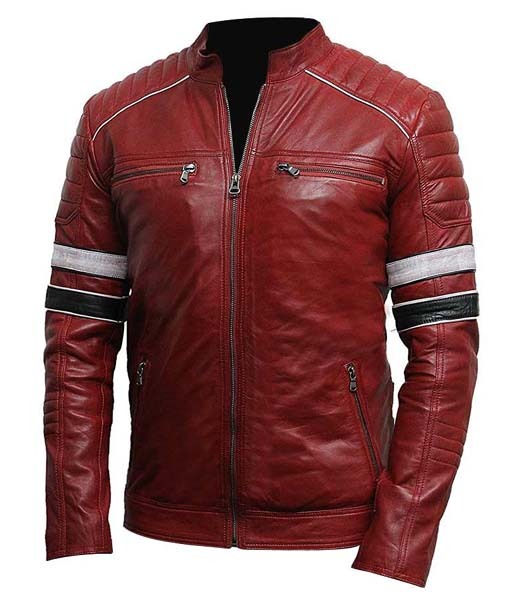 Richmond red and white striped leather jacket is 100% pure leather, an enduring and lasting material. 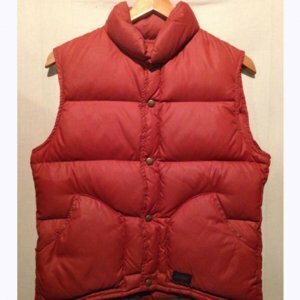 This apparel has a viscose lining inside, which feels soft around your skin, and is odor resistant as well. 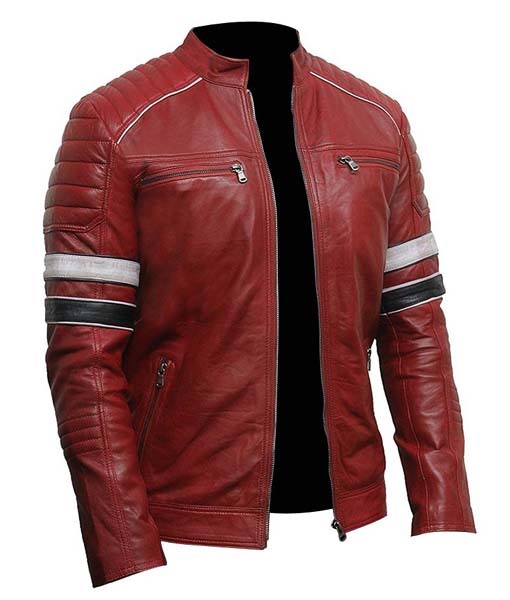 We have something amazing for the customers who are always keen to look dashing during they are riding their Harley Davidson so we came up with the idea to introduce a jacket which is specially designed for the Bikers and we launched this extremely beautiful red colored Mens Striped Red Café Racer Leather Jacket. 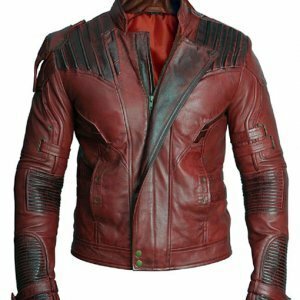 This Beautiful Red Cafe Jacket is designed with 100% real leather having a front with a zipper closure and with zipper cuffs along with padded style on shoulder also with two pockets on chest and two zipper pockets on waist. 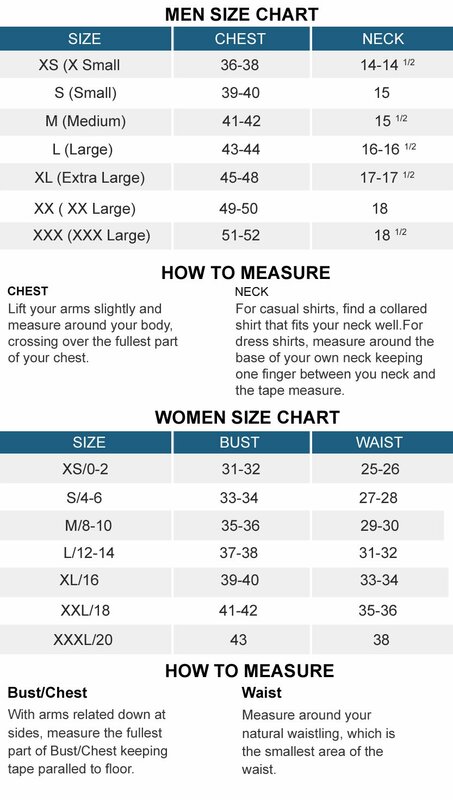 Viscose lining has also been provided to keep you warm in blast freezing weather. 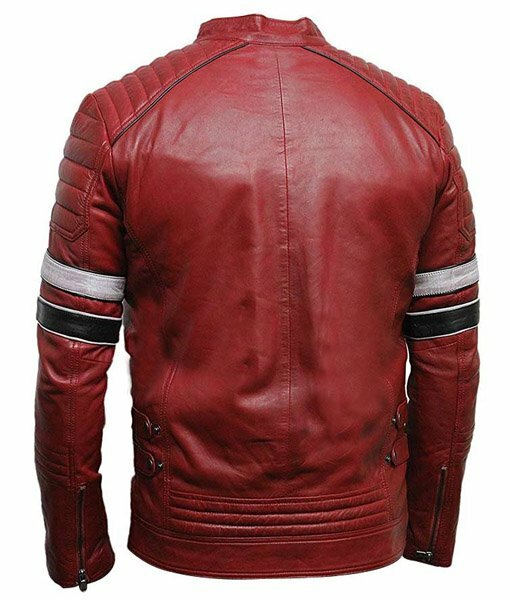 Richmond red and white striped leather jacket is 100% pure leather, an enduring and lasting material. 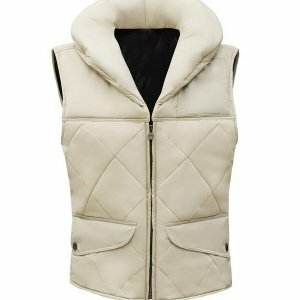 This apparel has a viscose lining inside, which feels soft around your skin, and is odor resistant as well. 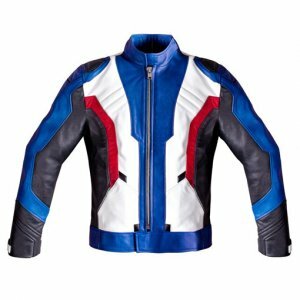 This cafe racer leather jacket will surely make you stand out in a sea of people, because of its fresh style and unique feature. 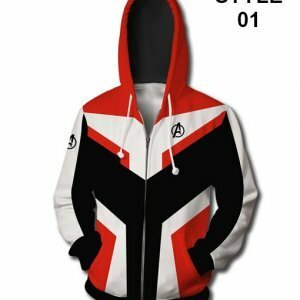 You’ll surely get a lot of compliments because of this outfit. 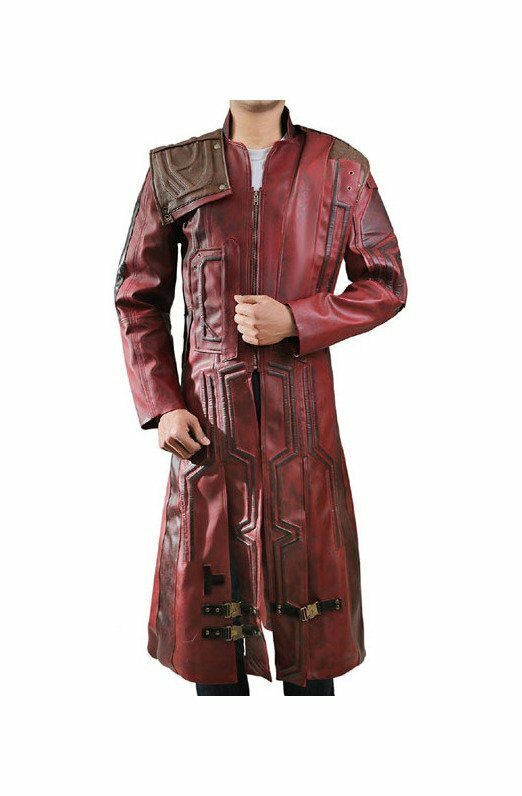 So don’t hesitate! 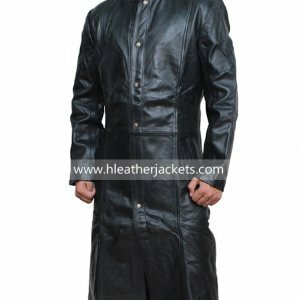 Buy this black leather biker jacket now. 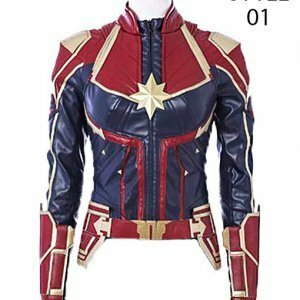 Came with a tiny scrape on the sleeve, probably caused while delivery, I exchange it straight away they were very cooperative during the process, and I finally received my new jacket which is superb and flawless.